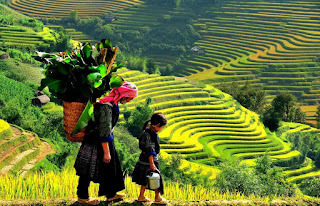 Being a mountainous beautiful town in Northern Vietnam, Sapa can cause sentimental intertwinement to every single tourist that has visited the town. 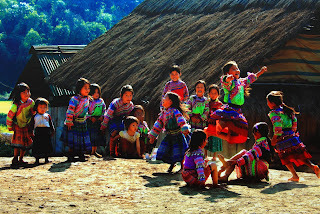 Mountainous Sapa is home to vibrant Vietnamese ethnic minorities groups, and must say that the diversity of ethnic minorities groups here has created the unique customs in daily life with cultural authenticity and natural tranquility and their own diverse food specialties. 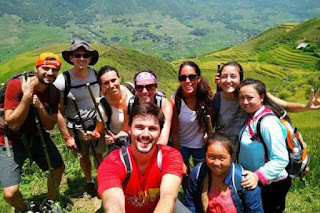 These interesting characteristics are the main elements that satisfy anyone when coming to this captivating paradise. 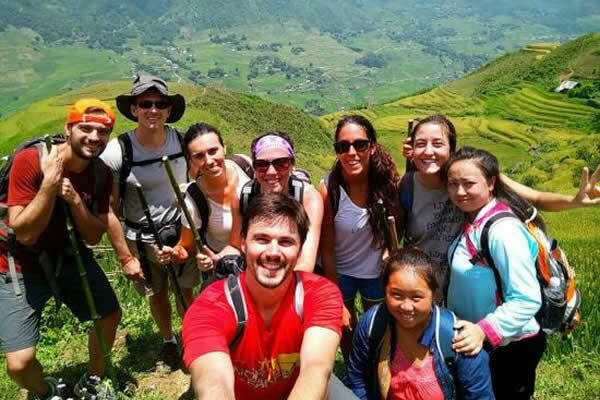 Majority of tourists come to Sapa for temporary escape from workplace's stress and crowdedness, enjoying the town's restfulness, experiencing trekking through dirty trail along immense green rice terraces or visiting the colorful markets. 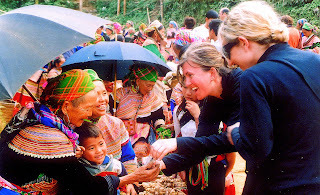 Especially, this will be a great chance to experience the interesting customs in the daily life of the ethnic minorities groups here. 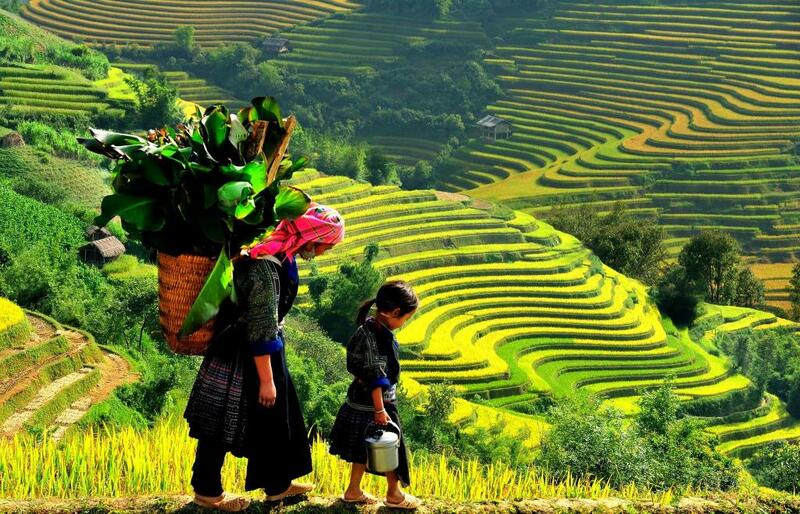 Moreover, the attractiveness of Sapa also underlies on its lively, non-stop nightlife, which makes Sapa is a must and a shining point in Vietnamese tourism map. How about you? I bet that If you have had hard days work, surely this time you are looking for the best places for your holiday. If this is real idea, let us help you to do it! 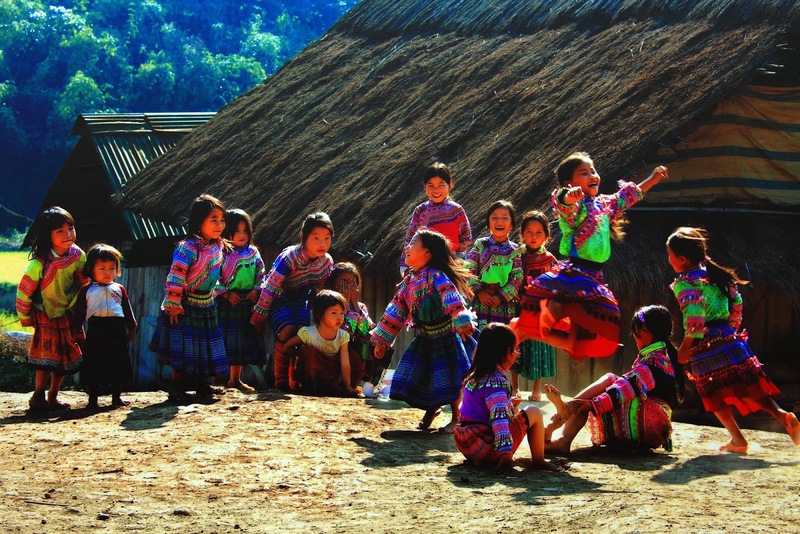 In ourcharming country, not only Sapa, there are a lot of the amazing other places waiting for you!